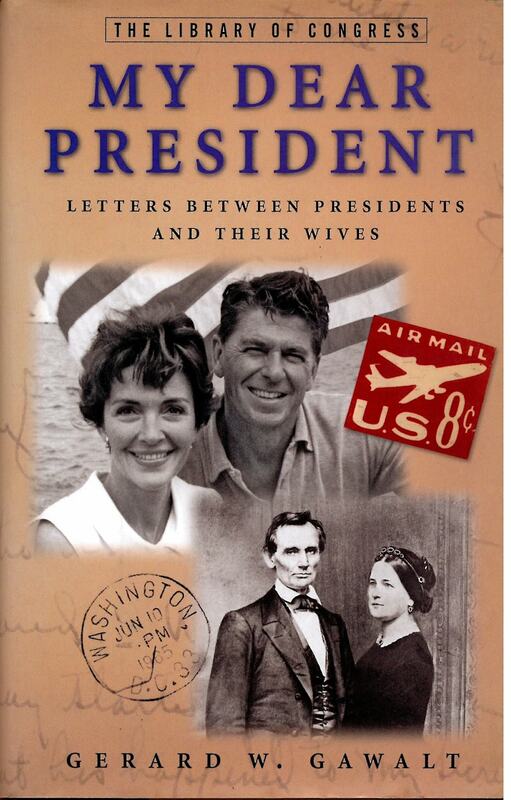 My Dear President, Letters Between Presidents and Their Wives, by Gerard W. Gawalt. 37 Presidential couples are represented by letters, excerpts, telephone conversations, cable and teletype messages. They express a variety of sentiments, ideas, hopes, plans and daily events.